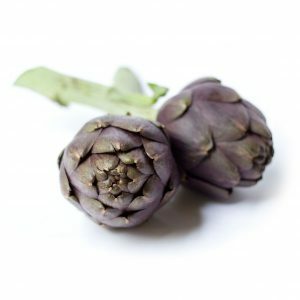 The romanesco artichokes is an upringht gait and moderately vigorous plant, with ashy green coloured leaves. 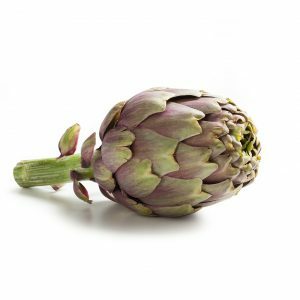 The flower head has a sub-spherical flattened shaped, characterized by tightened bracts without thorn , it is green in color with purple hues, arranged so as to leave a hallow in the center. 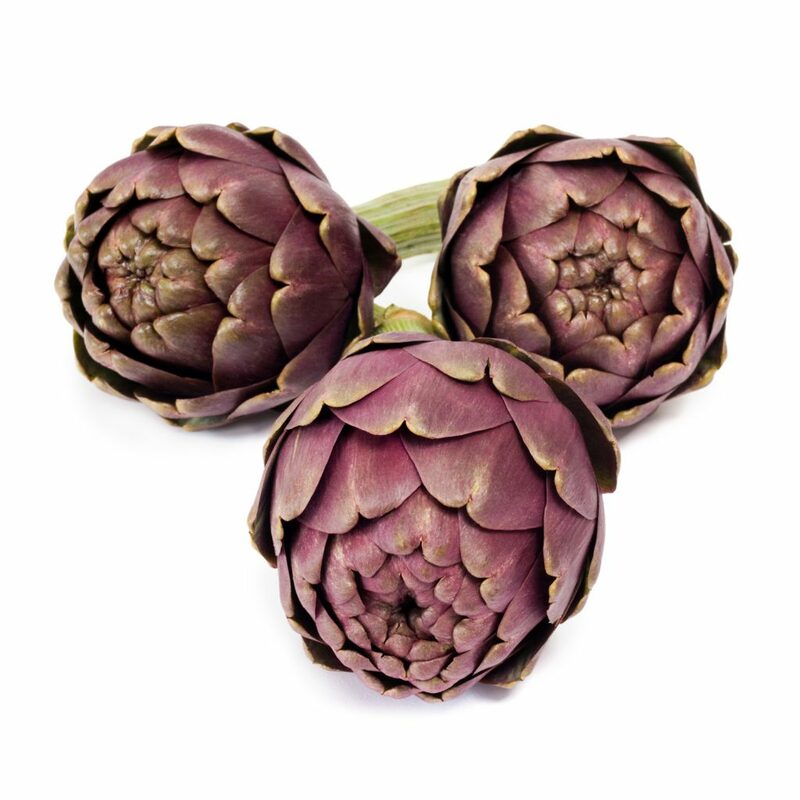 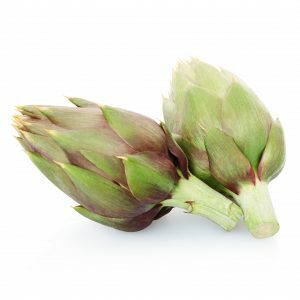 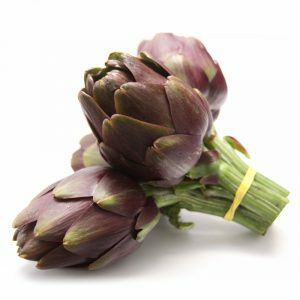 On average they yield 1 flower head of order I, 3 flower heads of order II, 6 flower heads of order III as well as small artichokes.